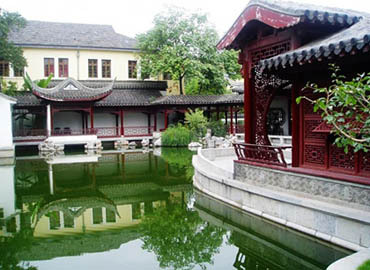 Chinese gardens and parks are world famous for their long history and their architectural styles. What we now know as the Chinese park first appeared 3,000 years ago, as a style of garden called you, where people bred animals and hunted. In the Qin (221-207 B.C) and Han (206 B.C-A.D.220) dynasties, they gradually developed into imperial parks and hunting grounds for. Landscape gardens imitating nature and pursuing poetic effects appeared during the Southern and Northern Dynasties period (420-581), and developed during the Tang and Song dynasties (618-1279). These gardens reached their zenith both in scale and architectural excellence in the Ming and Qing dynasties (1368-1911). Most of the ancient gardens and parks remaining today are masterpieces from the period. Classical Chinese gardens and parks combine classical Chinese architecture with painting, calligraphy, poems, carving and horticulture, while offering living places and practical functions. They feature a natural landscape in order to give the onlooker a feeling of perfect harmony between man-made and natural beauty. Chinese gardens generally consist of halls, towers, pavilions, kiosks, terraces, waterside gazebos, covered corridors, hills, and ponds or lakes. A variety of garden-building techniques, accumulated by ancient Chinese designers, have made the scenery of the gardens look changeable, thus adding artistic appeal to the gardens. 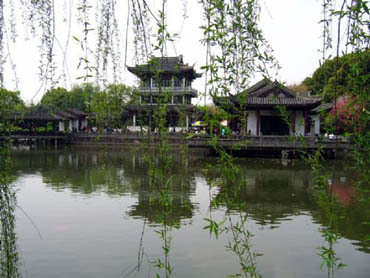 Classical Chinese gardens and parks are classified into two groups: imperial and private. The imperial parks are built in a grand and spectacular style and are located mostly in north China, such as the Summer Palace in Beijing and Chengde Mountain Resort in Hebei Province. Some are joined to the imperial palace, such as Beihai Park and Zhongnanhai in Beijing. 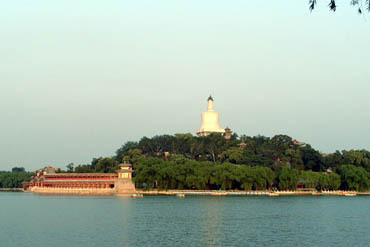 The most famous imperial park in China, the Summer Palace, lies 15 kilometres northwest of Beijing. Featuring Longevity Hill and Kuming Lake, the garden inherits the architectural traditions of past ages and adopts strong points of garden-building techniques from all parts of China. With the imposing manner of the North and the elegant taste of the South, the magnificence of the imperial palace and the delicacy of residential houses, the Summer Palace is known as a jewel of Chinese landscape architecture. The largest imperial park still existing in China is the Chengde Mountain Resort, formerly named Rehe Imperial Touring Lodge. Located in Chengde, Hebei Province, it covers 564 hectares, twice the area of the Summer Palace, and is surrounded by mountain, and dotted with lakes. With a fairly high elevation, the park is cool in summer, and Qing Dynasty emperors frequently went there to escape the heat of the Beijing summer and conducted with government affairs amid the pleasant breezes. 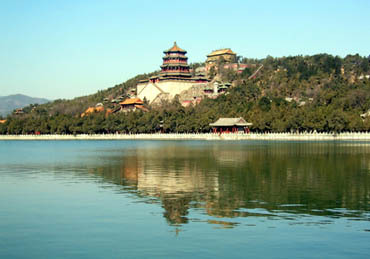 The Chengde Mountain Resort has two sections: the palace area and the scenic area, which is further divided into lake, plain, and hilly areas. The lake area occupies 58 hectares, half of which is covered by water. The islets, bridges and dams divide the water into several lakes of varied shapes and sizes. Featuring hot springs, cascades, and brooks, the lake area was a favourite of the Qing emperors and their families. Here, many of the scenic attractions was built after the model of southern gardens, and were built at the order of Emperor Qian Long (reigned 1737-1795) after he had toured the South several times. It’s hardly talked about the history of ancient Chinese gardens without mentioning Yuanmingyuan, known worldwide as “the garden of gardens.” Once as a large complex of imperial gardens, Yuanmingyuan covers an area of 347 hectares with a circumference of 10 kilometres. 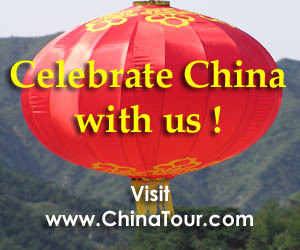 Construction of the complex began in the early 1700s and continued under succeeding Qing emperors. During the height of its popularity, this complex boasted 140 traditional palace halls, pavilion, kiosks, terraces, and waterside gazebos in addition to a number of European-style palace buildings. Around its man-made hills and lakes were 100 scenic spots composed of various rare rocks, flowers and plants from all over the land, and imitations of the best scenic sites of famous gardens in south China. It also had a large collection of precious cultural relics, art treasures and curios, rare books, painting, and calligraphy scroll. But this splendid garden was burnt to ruins after being robbed of its treasure by the British-French allied forces in 1860. Today, all that remains are a few stone ruins. River. 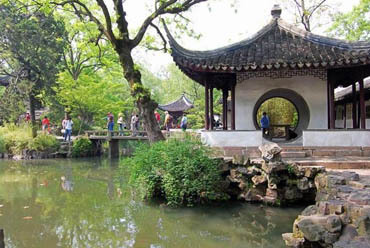 Besides Suzhou, where many well-known gardens are located, Yangzhou, Nanjing, Wuxi, and Shanghai all have a number of famous gardens of their own. Located in urban areas and adjacent to residential houses, the gardens are generally small, with exquisite hills, lakes, streams, plants, tree, pavilions, terraces, covered passages, and bridges. Their outstanding feature is their design, which makes the scenery in the garden appear to change with every step. These gardens are known for their delicacy and their ability to make the small appear large. 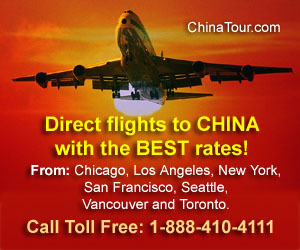 Apply China Visa Online, Fast and easy.